India’s state-run oil marketing companies: Indian Oil Corp, Bharat Petroleum Corp and Hindustan Petroleum Corp have decided to join their forces, and implement the concept of dynamic fuel pricing in India. This means that prices of petrol and diesel will now change daily, based on market rates and currency conversion trends. In the first phase, 5 Indian cities have been selected for dynamic pricing of fuels, which are: Puducherry and Vizag in Southern India, Jamshedpur in the East and Chandigarh in the North and Udaipur in West. Effective May 1st, vehicle owners in these 5 Indian cities will witness daily fuel pricing changes. Pan India rollout is expected very soon, as reported by Reuters. Indian Oil Corp, Bharat Petroleum Corp and Hindustan Petroleum Corp, together control 90% of the retail market of petrol and diesel in India. Now, as these oil marketing companies have joined their forces to implement dynamic pricing, it is now almost certain that other players in oil retail, such as Reliance and Essar will also soon follow suit. Several developed countries, including the USA has this system of dynamic pricing of fuel, which is now being adopted by India. As per analysts, this is a good move for the oil marketing companies. Why Dynamic Pricing of Fuels in India? As per existing norms, oil marketing companies periodically revise the pricing structure of petrol and fuel, the frequency of which is generally fortnightly. In fact, there has been no revision of fuel pricing for the last three months, as the last fuel price change was done on January 15th. Fuel price changes are generally conducted based on the impact of global crude oil prices, and the currency conversion rates. The disadvantage with fortnightly revision is that, by the time fuel prices are changed, the actual crude oil price has further changed globally, and currency conversion rates too have fluctuated. Hence, oil marketing companies incur huge losses (sometimes gains as well); but the bottom line is that they cannot predict their profits and losses. To avoid such scenarios of uncertainties, and to absorb the fluctuations happening in the global crude oil prices, state-run oil marketing firms have decided to make dynamic pricing the norm in India. Officials from IOCL, BPCL and HPCL have been devising ways to minimise their losses, and as per reports, they had met Oil Minister Dharmendra Pradhan early this month to discuss the possibility of dynamic pricing; which is now confirmed. 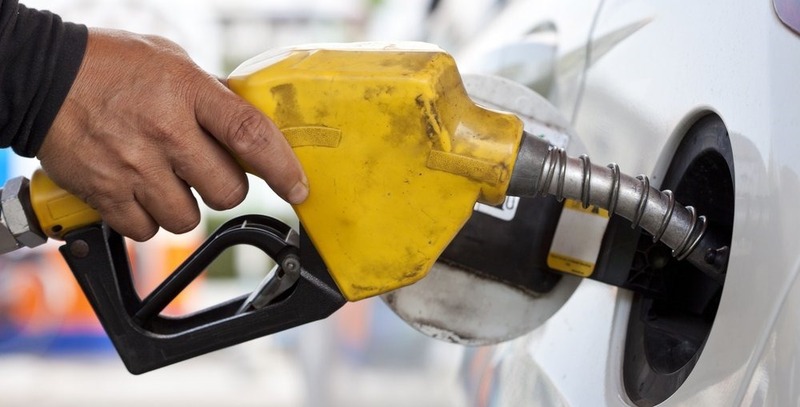 Business analysts are stating that due to dynamic pricing, India will join an international standard of fuel pricing, something which will help Indian businesses in this sector, operating globally as Indian consumers will be more aligned to market dynamics than ever. For the consumers, it will mean minor difference in price changes, which will amount to few paisas from one pump to another. There are 58,000 petrol pumps between IOCL, BPCL and HPCL pan-India, and after the implementation of dynamic pricing, consumers may witness slight increase or decrease in petrol/diesel prices, across various pumps. What is your opinion on the introduction of dynamic pricing for fuel in India? Do let us know by commenting right here! Hope, Every one get there salary “Dynamically” in future based on inflation in our country :p . Before implementing such kind of worthless strategies first of all government must explain why they are imposing higher taxes on Petrol. Finally people will be fooled by these all things.